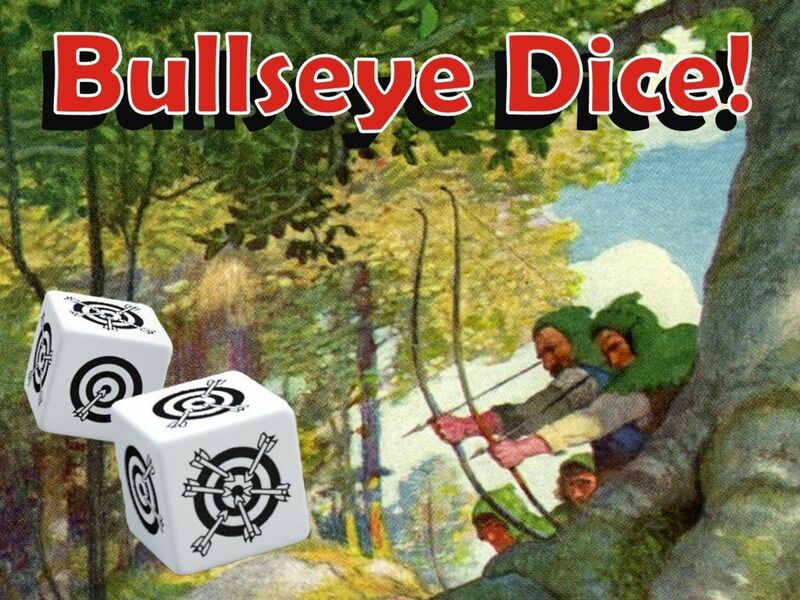 Three from Kickstarter this week with the first being "Bullseye d6 Damage Dice!" by Black Oak Workshop here. 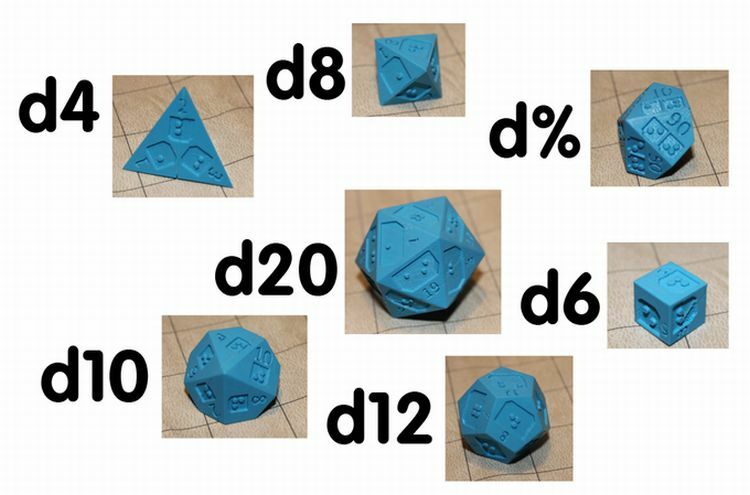 Also, have a look at "Braille RPG Dice from 64 Oz. 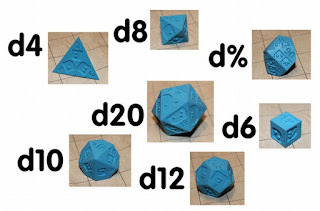 Games" by 64 Oz. Games here. 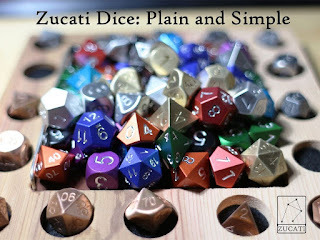 Finally, check out "Zucati Dice: Minimalist Metal Dice" by Hal Zucati here.